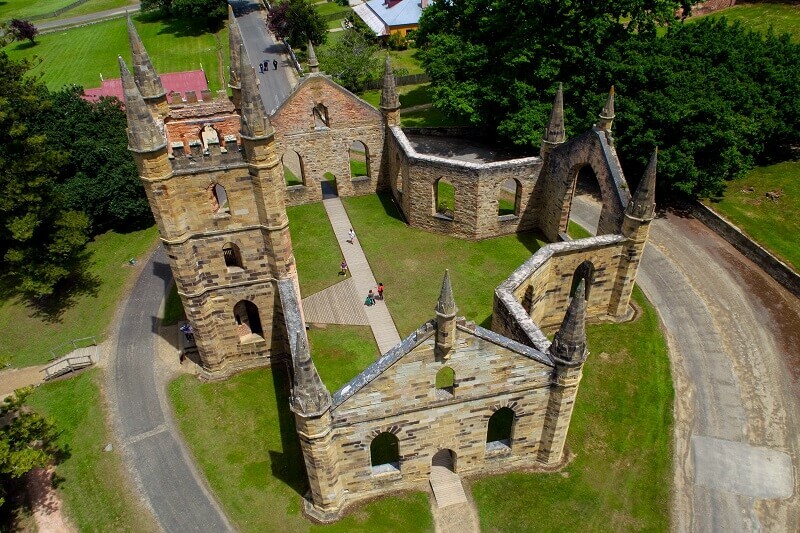 The UNESCO World Heritage listed Port Arthur is one of Tasmania’s most famous historical landmarks. Travel to this fascinating convict site from Hobart in an air-conditioned coach and soak up its incredible history and scenery! 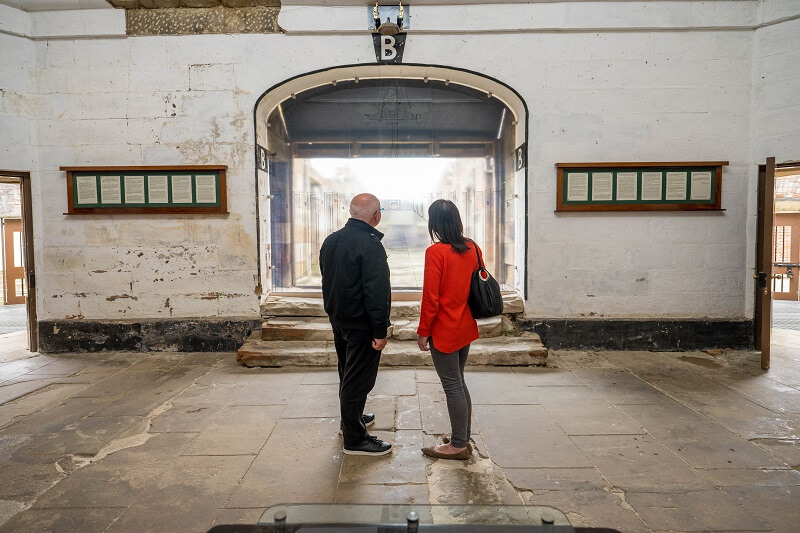 During your 4 hours of free time, you can explore over 30 historical building, ruins, heritage gardens and walking trails, including sites such as the Port Arthur Penitentiary, Commandant’s House, Soldier’s Memorial Avenue and much more. You’ll be sure to find yourself lost in the history of this region. 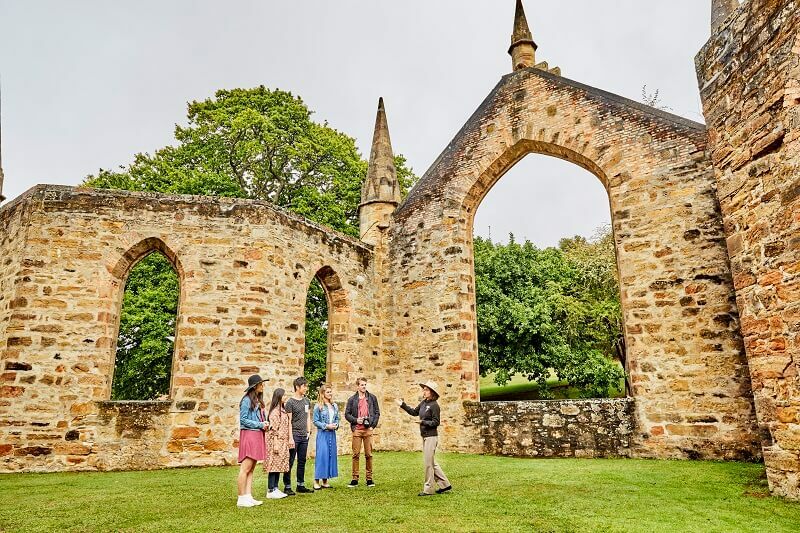 As you step back in time to discover Tasmania’s history, enjoy the 40 minutes guided walk along with the 25 minutes boat ride included in the additional entry fee. Discover the stories of many people who have called Port Arthur home - in life and death. 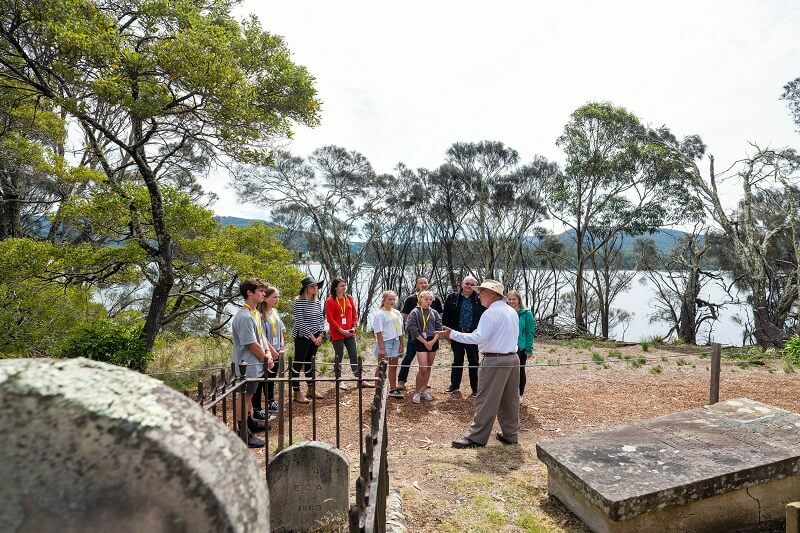 Experience chills with a visit to the Isle of the Dead Cemetery to see the sights of the final resting places of over 1000 convicts, soldiers, as well as women and children who were buried in Port Arthur between 1833 and 1877. Get a glimpse into the past through the military burials and marked headstones of its many convict inhabitants. Uncover the stories of the female convicts at the Cascade Female Factory and explore the sites to learn about how the factory was operated. 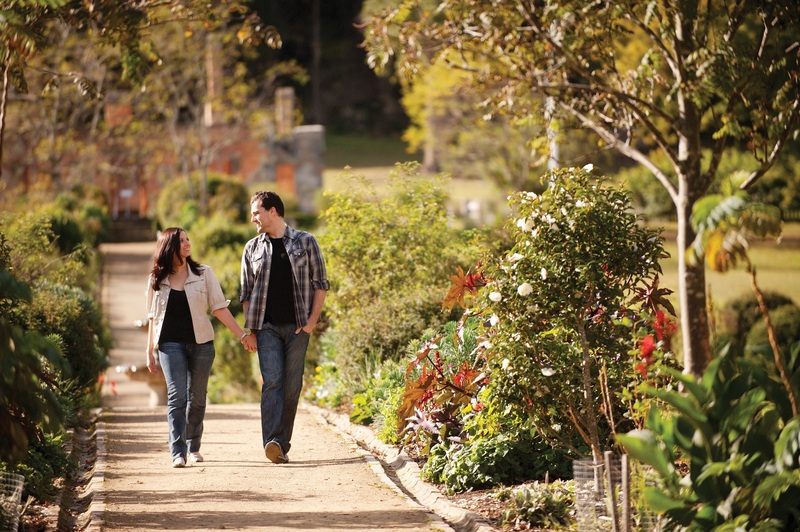 Discover other historical sites including Port Arthur Penitentiary. Here you can find the abandoned prison where it was once built as a disciplinary colony for the Irish and British convicts. Before the Port Arthur Prison was abandoned in 1877, it was thought to be one of the toughest and hardest prisons to escape. 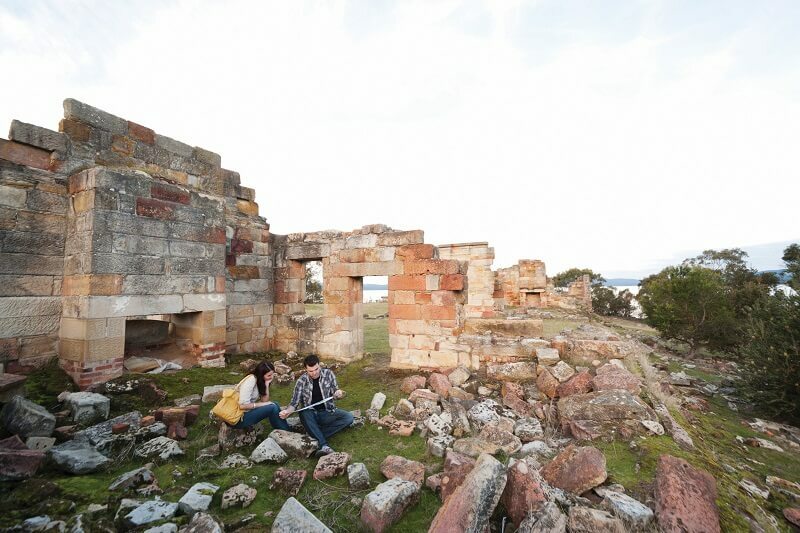 To discover Tasmania's history, join us as we uncover the region and its people of Port Arthur. Book your Port Arthur Shuttle with us today!